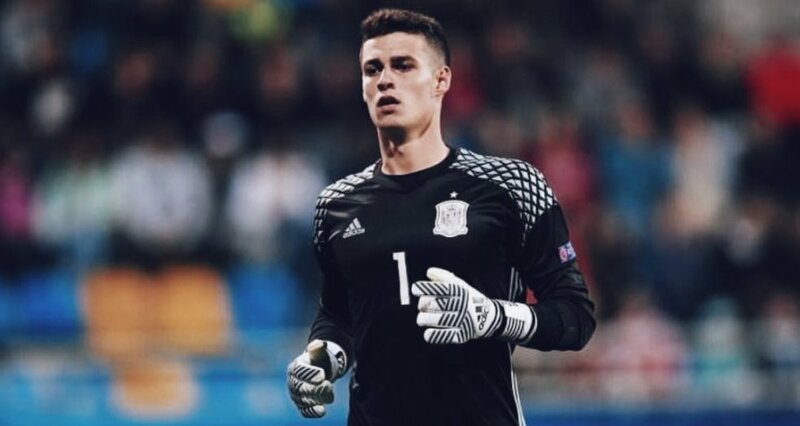 Reports are circling on Tuesday afternoon that Chelsea have agreed a deal to sign goalkeeper Kepa Arrizabalaga from Athletic Bilbao. The Star report that the Blues have triggered the 23-year old Spaniard’s release-clause, which is a goalkeeper world-record – £72 million. The report even goes as far as saying that Kepa Arrizabalaga will jet into London by tomorrow and will begin training with Maurizio Sarri’s side on transfer deadline day – possibly making him available for the trip to Huddersfield Town on Saturday afternoon. 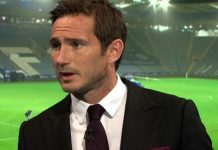 It’s been a fast moving day at the club, with Jan Oblak linked from Atletico Madrid and Stoke City’s Jack Butland, but Blues fans can certainly get excited about the prospect of signing Kepa Arrizabalaga – a highly-rated stopper in Europe and at the age of 23 has the best years well ahead of him. With a £72m price-tag said to have been ‘triggered’, the deal would smash the £67m paid by rivals Liverpool for former Blues target Alisson last month, while also well beating the record-price paid by Chelsea for a player – that was last summer when Alvaro Morata arrived for £58m. Real Madrid will now likely get on with their bid to get Thibaut Courtois into the club, with the Belgian missing the first two days of training deliberately in a bid to force through a move back to Madrid where his family are based.